Our objective is to be our clients’ personal accountant & “Partners in Business & Wealth Creation” by delivering a professional and comprehensive range of Gold Coast accounting services to suit their specific business and personal needs. Whether you are an individual or a business owner, accounting is one thing you absolutely cannot miss out on. Most people consider accounting as a time-consuming task, and we could not agree less. Which is why we at Impact Accounting Solutions are here to provide impeccable accounting services to you, so that you can go about living your life, while we take care of your accounts and books. For over 10 years, Impact Accounting Solutions has successfully established an reputation as one of the leading accounting firms on the Gold Coast. Our clients range from individuals to small and medium scale businesses as well as large franchise chains.After servicing multiple clients, we realized that every individual has a specific service they are looking for. Each client that walks in with Accounting Gold Coast query is connected to a financial advisor that analysis their financial background and advises them accordingly. At Impact Solutions you will be exposed to a bouquet of services that you gladly can take advantage off. We customize accounting solutions for every client and make sure all your needs are met! Whether it is accounting, management or complacent services, we hold your hand all through the journey. 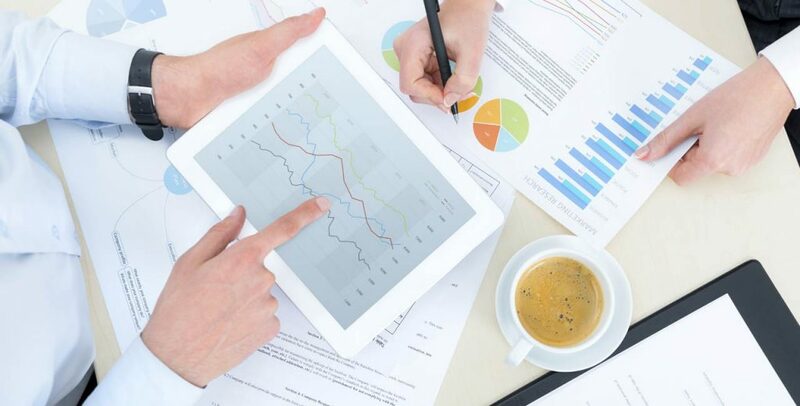 We also provide assistance in budgeting, cash flow analysis and forecasting. Business analysis is yet another service we provide for your benefit. For more information about Accounting Gold Coast contact Impact Accounting Solutions team today. We will provide you with professional advice in the field of finance and accounting. Call us today on (07) 5530 6395 or fill our contact form.